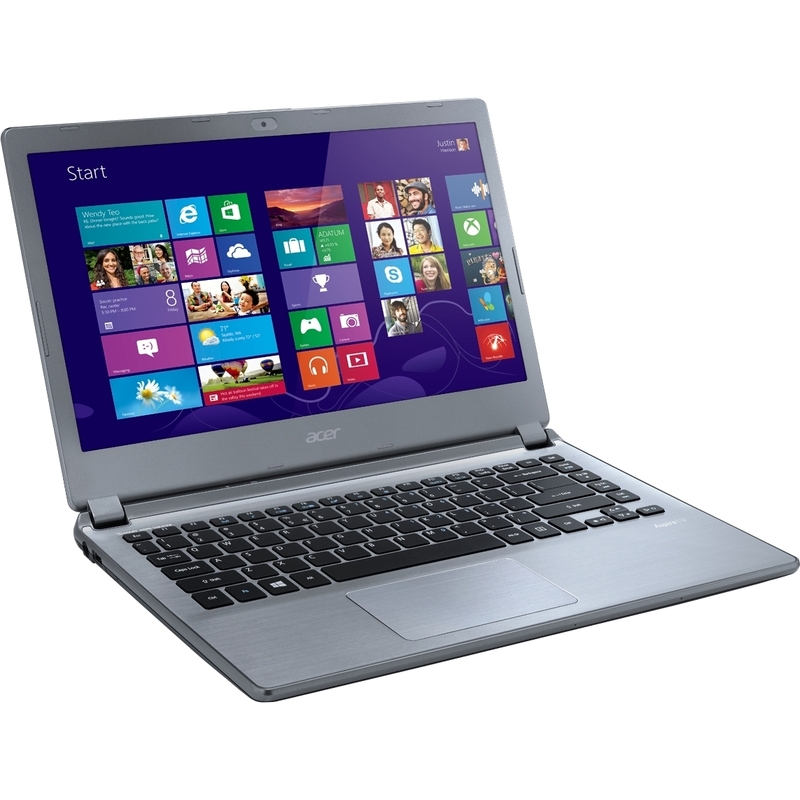 Enhance your computing experience with the Acer Aspire V5-472P-6444 Notebook PC. It is powered with Intel Core i5-3337U 1.80GHz Processor to ensure better performance. It has a 8GB DDR3 memory for more efficient and faster work.